Established in 2008 All About Tiles continues to supply quality tiles to customers in Rossendale, Burnley, Accrington, Rochdale, Bacup, Bury, Ramsbottom, Todmorden, Lancashire and beyond as it has done for nearly a decade. 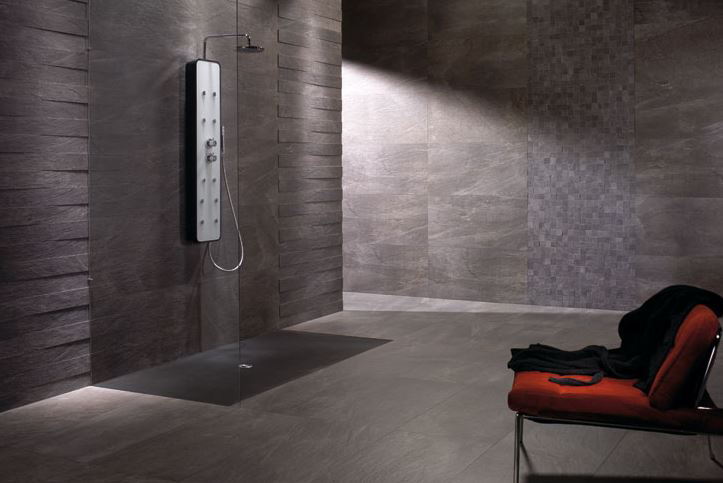 We source the latest porcelain, ceramic and natural stone wall and floor tiles sourced from the best manufacturers worldwide specialising in large format Italian and Spanish tiles. We are continually adding more and more products to our portfolio. We now supply natural stone tiles, mosaics, glass and stone borders, off the shelf and made to order glass splashbacks and upstands, adhesives, grouts trims and tiling accessories. We supply tiles for large and small projects, for the general public, contractors and the trade. We can arrange for a tiler to visit you, work out your quantities and give you a quote for fitting. If you already have a tiler we can supply tiles adhesives and grouts for any project. For larger projects we can have your tiles sent direct to you. We can put you in touch with trusted tilers who have worked for our customers over many years. They will visit and give you a free no obligation quote. We have supplied tiles for numerous new build housing projects and will be happy to source and quote for any prospective projects.